At Makers Empire, we have tried many different 3D printers over the years. 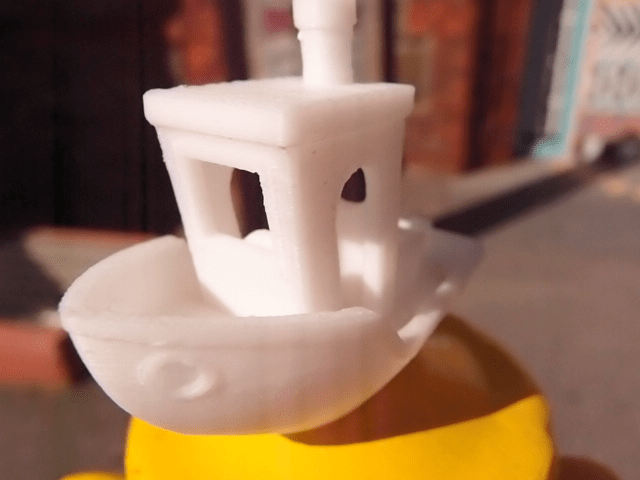 Given that our 3D printing app and software is designed for schools works, all our testing has been focused on finding the answer to this question: what is the best 3D printer for elementary/primary/middle schools? 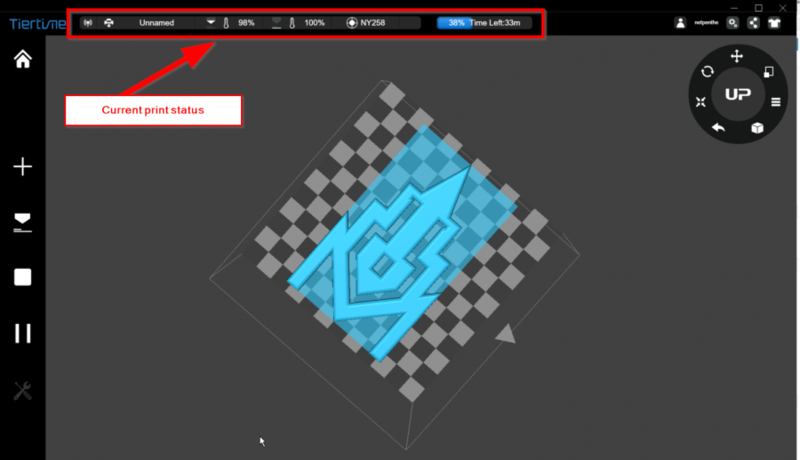 Auto-leveling – no more calibration with a piece of paper! Wireless – I initially didn’t think this would be that great, and i’m still a little skeptical in a managed/school environment where corporate wifi policies can be a pain. That being said, sending prints directly from the program to the printer (no cloud etc) has been quite good and I really like being able to check to see if a print has finished without leaving my chair! New UPStudio software feels reasonably buggy and doesn’t always ‘sync’ with the LCD properly. This feels like a problem that will be fixed with new software/firmware. Enclosed heated chamber – would have been nice if it was actively heated! The spool holder – seems unnecessary would have preferred a simple ‘turntable’ and cheaper price. Ours was broken in the first two weeks and I’m not sure I can be bothered getting it fixed. The Up Mini 2 feels solid and looks great. It is a step in the right direction from the Up Box/Afinia H800 which felt a little ‘plasticky’ – this feels a little more like a BMW. The software has been upgraded from the 90s looking old Up software. It is an improvement and looks similar to the Zortrax software. 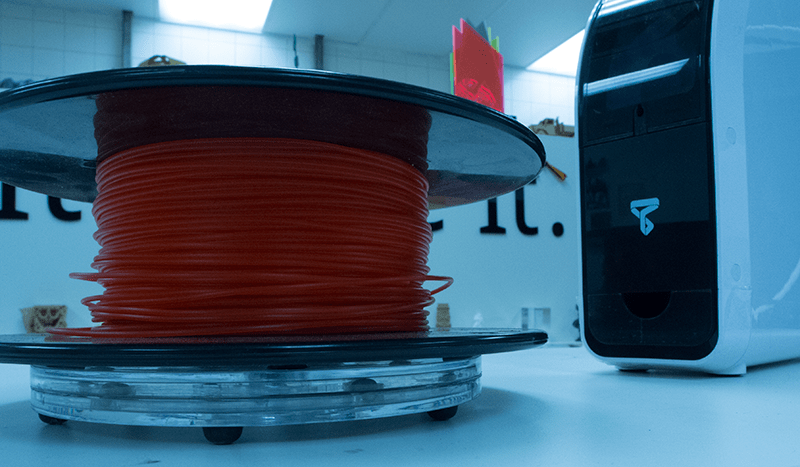 Filament caddy in the background – actual filament on a simple turntable that we find much easier to use. 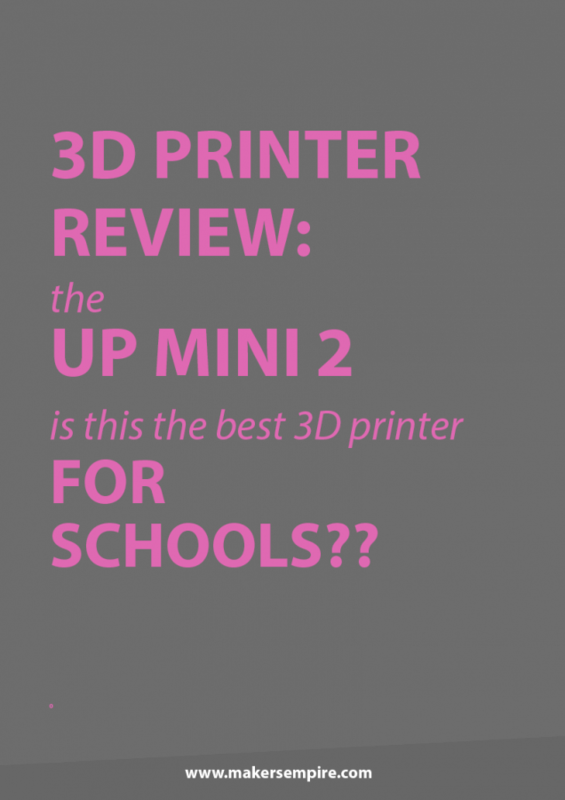 Whilst not perfect, we believe that the Up Mini 2 is currently as good as it gets. This 3D printer represents great value and performance for schools looking for a “plug ‘n’ play” experience. It’s our expert opinion that it would be almost impossible to have a bad experience with this printer. Put simply, you can’t go wrong. 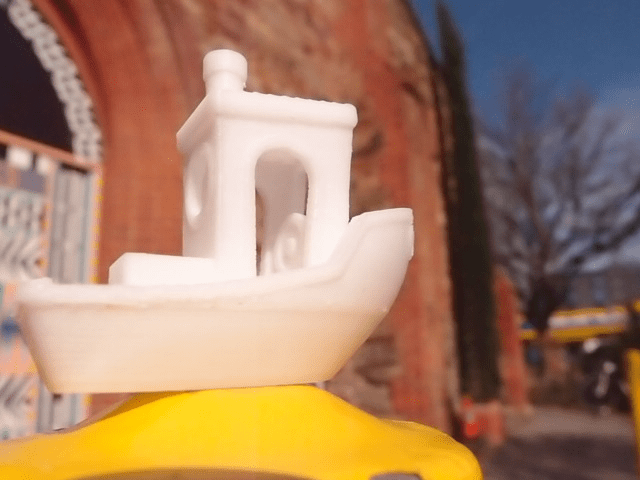 One of our favorite 3D printers over the years has been the Up (also known as Afinia) range of 3D printers – they have been around for years now and are well known for their durability and reliability. We have literally carried an Up Plus 2 / Afinia H480 around the world in a shopping bag as we meet with clients and watched it perform admirably and consistently. 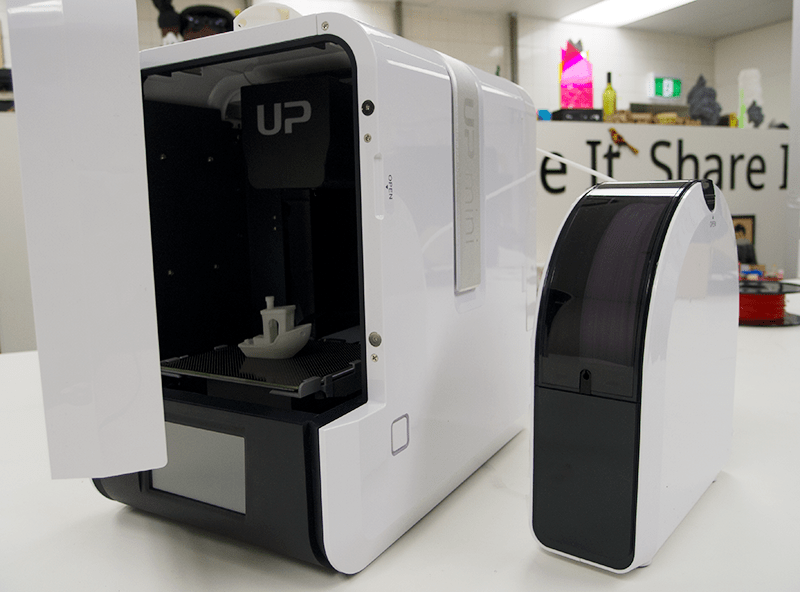 The Up Mini 2, which is Up’s cheapest printer, represents a significant upgrade to their older models. It has more features than its ‘big brother’, the Up Box. Please note that the print quality is not that much different from earlier Up/Afinia printers – the improvements we’ve noted are mainly around its ease of use and safety features. Anyone who has used an older Up/Afinia printer will know that they are capable of excellent quality prints. If you’re looking for a video review / unboxing, Luke has a great one on YouTube here. Official website of Tiertime, makers of the Up Mini 2. 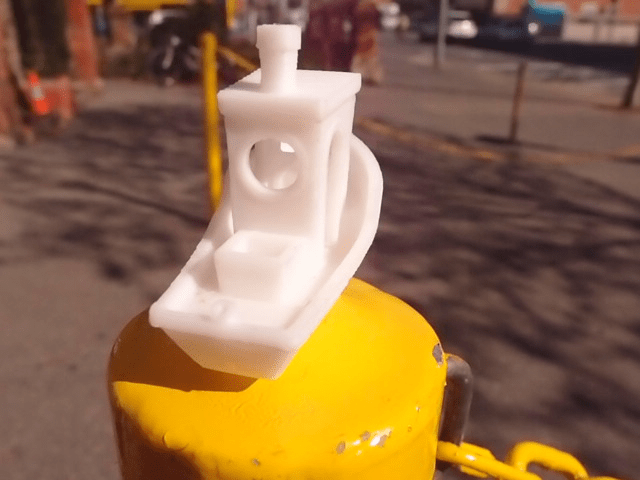 In Australia, you can buy Up printers from The 3D Printer (who has broad experience with different printers in schools). In the USA, you can buy Up printers from Octave. 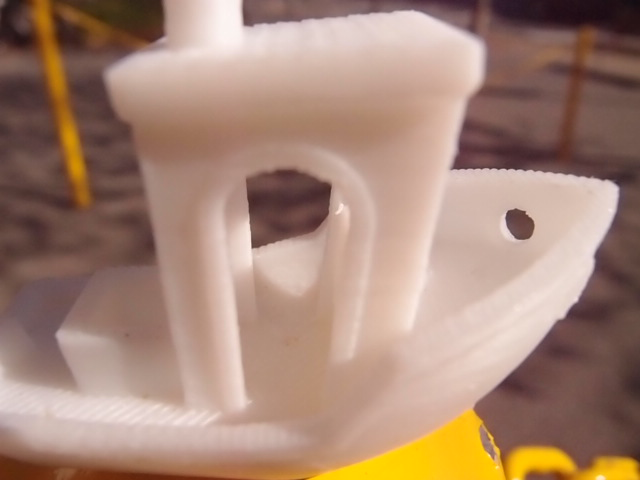 More 3D printer reviews here (note: we are looking for school-suitable printers!). 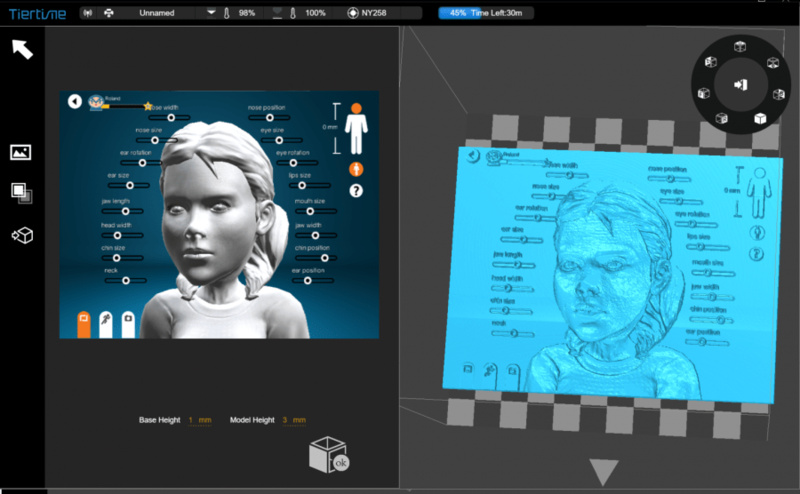 Makers Empire 3D Learning Program provides everything you need (software, hardware, curriculum, Teacher’s Dashboard, professional development) to start 3D printing in your K-8 classroom today. Learn more here.